Favorites from Our New Macayo’s Drink Menu! We’re rolling out a new drink menu available for you to try today! Ranging from the classic margarita to handcrafted cocktails, we have new choices that are sure to please everyone in your party. We’ve hand-picked a few of our favorites, but make sure to check our menu for the rest of the new drinks, and stop by your nearest Macayo’s location to try them yourself! 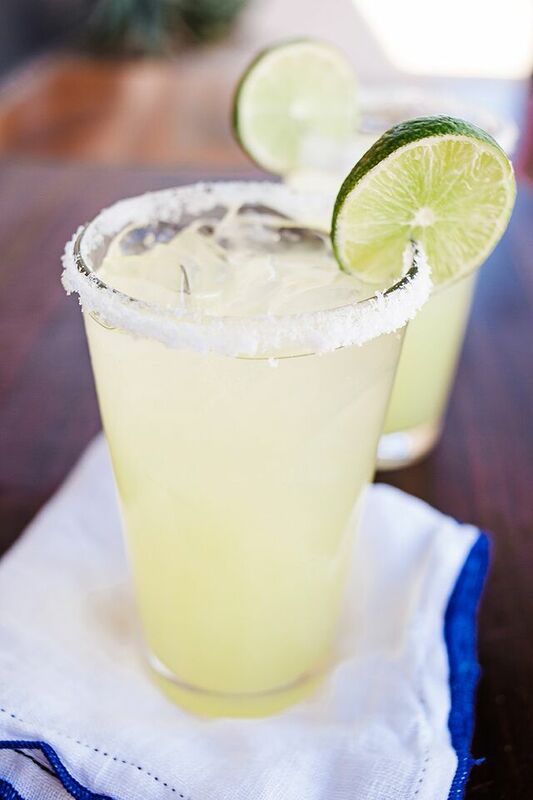 A delicious classic that is sure to be a crowd favorite, the Simply Perfect Margarita is just that, simply perfect for a warm night on the patio. 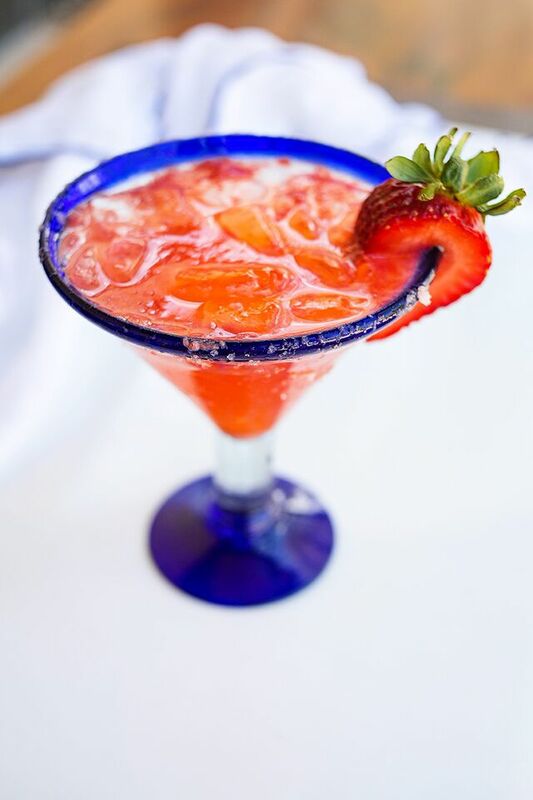 The Skinny Strawberry Margarita is one of our favorites because of it’s simplistic ingredients yet powerfully delicious and refreshing taste. Of course we love the Arizona Sunset. How could we not? 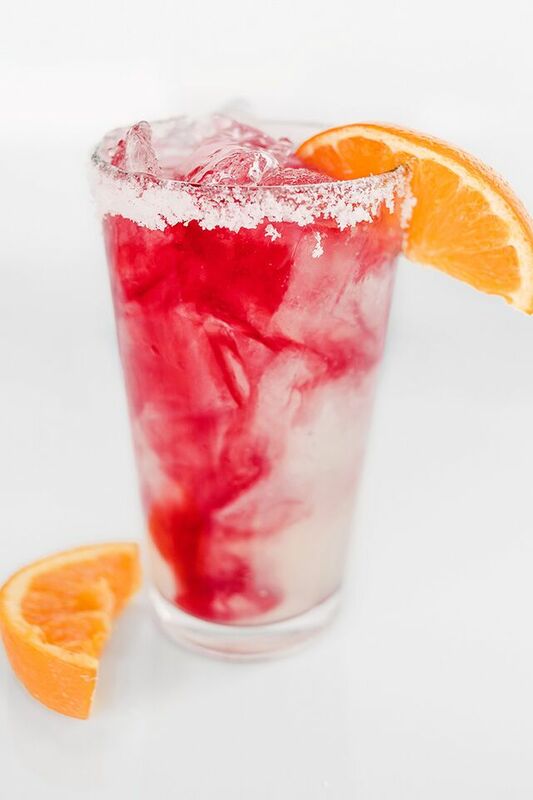 With it’s beautiful color reminiscent of our AZ sunsets, the smooth and refreshing taste pairs perfectly with great food, good company, and a beautiful sunset. 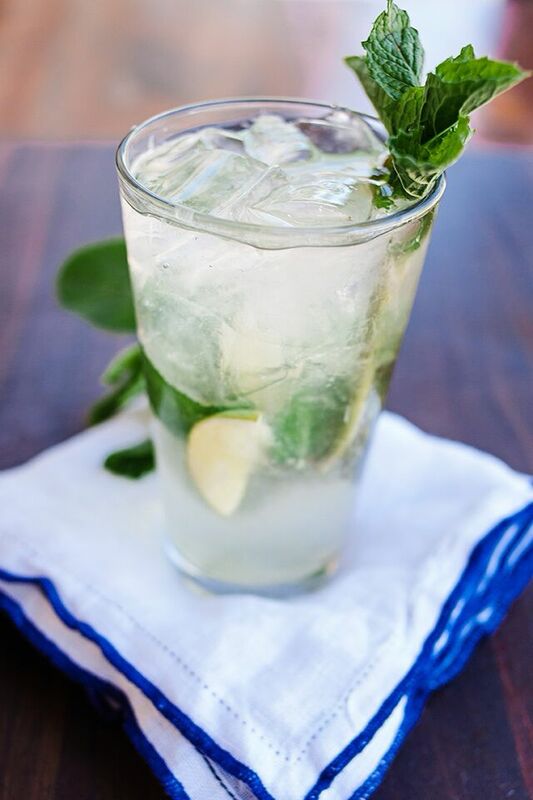 Mint, Coconut Water, Ginger Beer, Lime, and delicious Sauza Blue Reposado makes this the perfect drink to cool off with after a long day. Add in some chips and salsa and you’ll never want to leave! 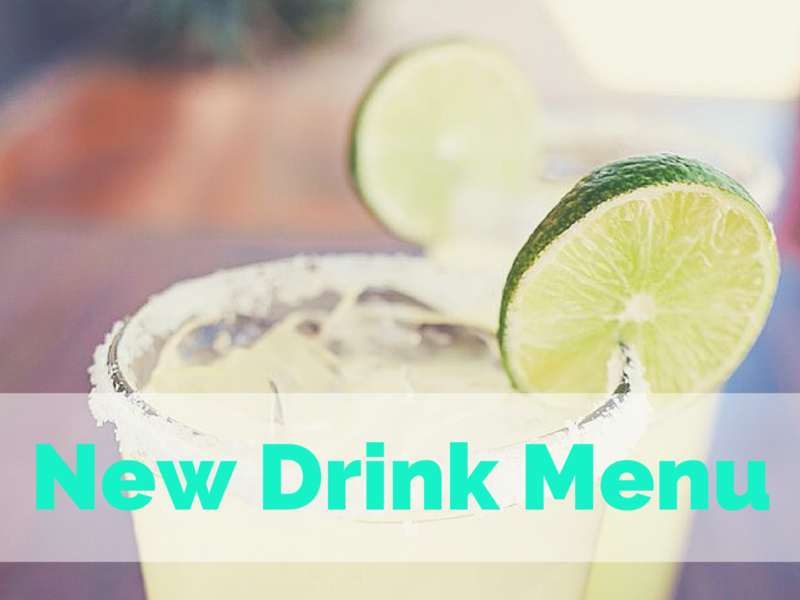 Remember to check our new menu for more drinks that will become your new favorite in no time!